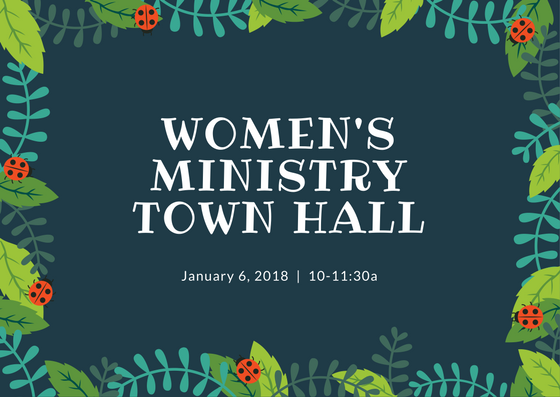 The Elders wish to provide this opportunity to share and discuss a vision for Women’s Ministry at Hope Presbyterian and to solicit input from all women at the church. In addition to discussing the types of ministry needs in the church, there will be a presentation on the concept of hiring a paid staff member to lead the ministry. Open to women of all ages. Childcare is provided by the Elders.